In 1995, the group released its second album, E. 1999 Eternal, which included hits “1st of tha Month” and “Tha Crossroads.” A tribute to the recently deceased Eazy-E, “Tha Crossroads,” won a Grammy award in 1997. The Art of War, the group’s third album, was also released in 1997. In 2000 BTNHResurrection reached platinum in one month and Thug World Order (2002) received more moderate sales and promotion. After the album the group went on a sort of hiatus and relesed two independent label releases (Bone 4 Life and Thug Stories) before returning in 2007 with the mayor label release Strength & Loyalty, this time released by Swizz Beatz’s label Full Surface Records. 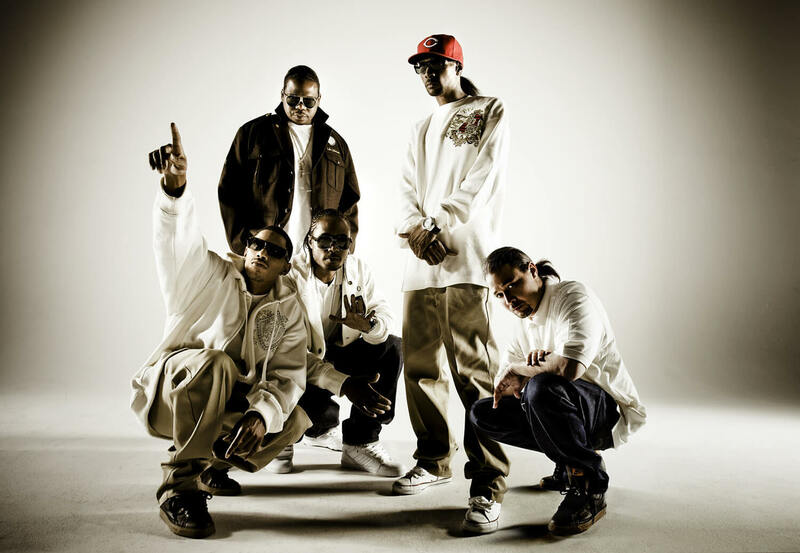 Bone Thugs-n-Harmony officially returned with their new album Uni-5: The World’s Enemy, released in 2010 by their own record label, BTNH Worldwide, with distribution by Warner Bros.